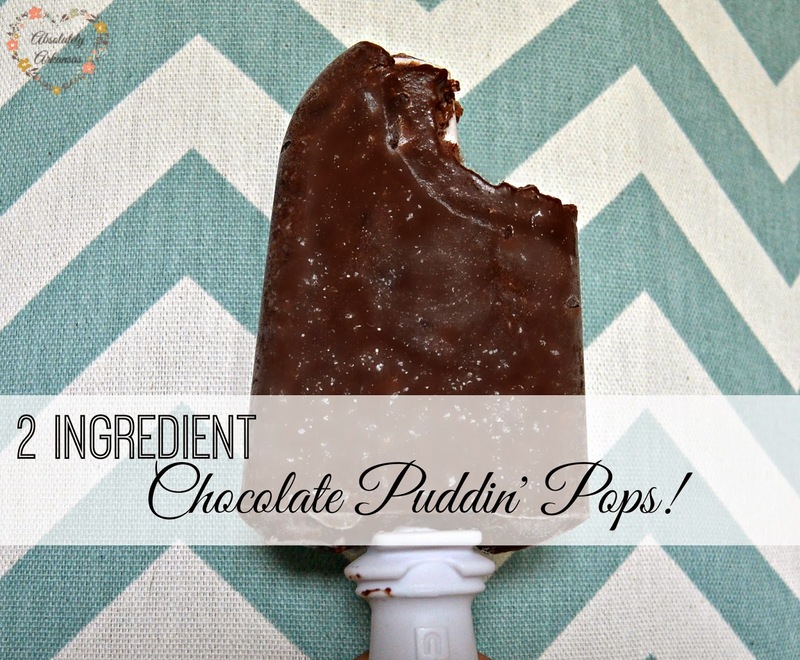 Rose & Co Blog: 2 Ingredient Puddin' Pops! 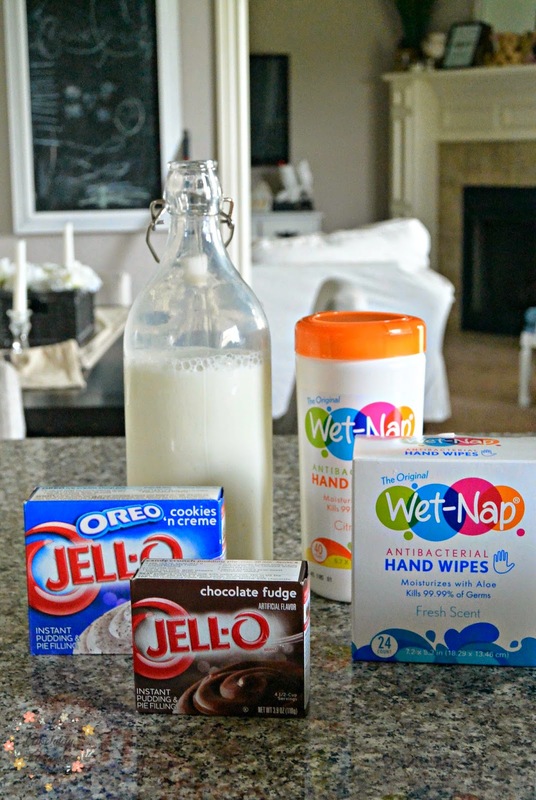 All you need for these babies is some Instant pudding, milk, and of course your favorite Wet-Nap product (click HERE for .55 cents off Walmart's already low prices! 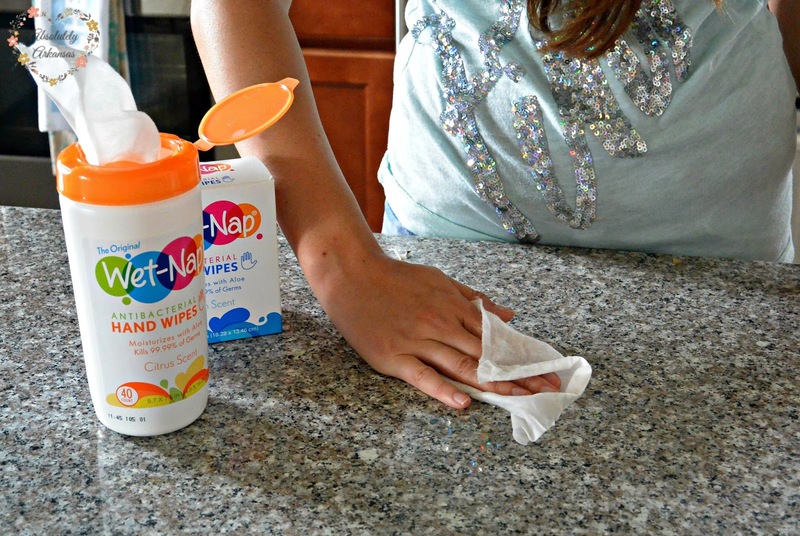 **while supplies last) to clean sticky fingers AND messy counter tops. 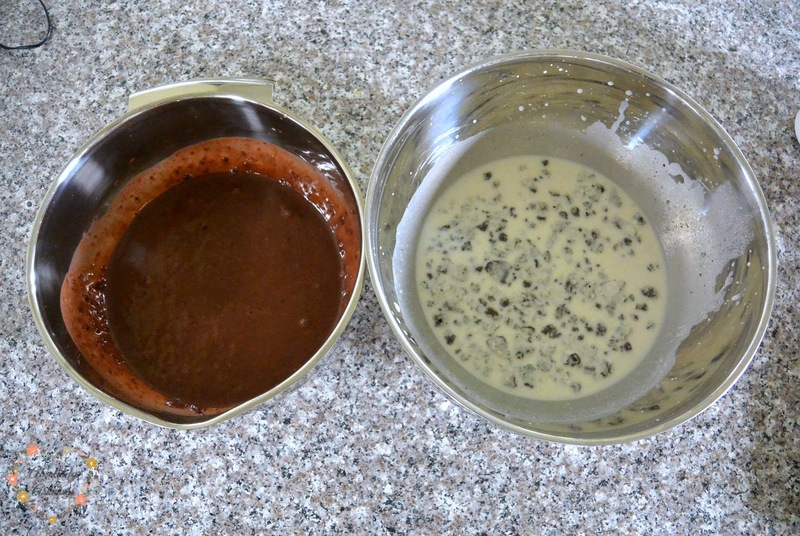 We used good ol' chocolate fudge, and delicious cookies and cream. 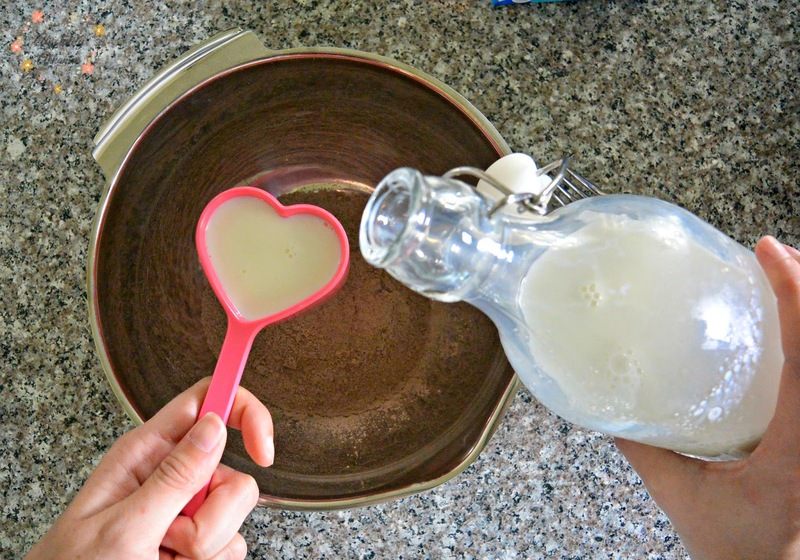 After mixin' up the pudding, you'll likely have some spills (or pudding all over your face if you're like me, and adult who eats like a child...ha!) 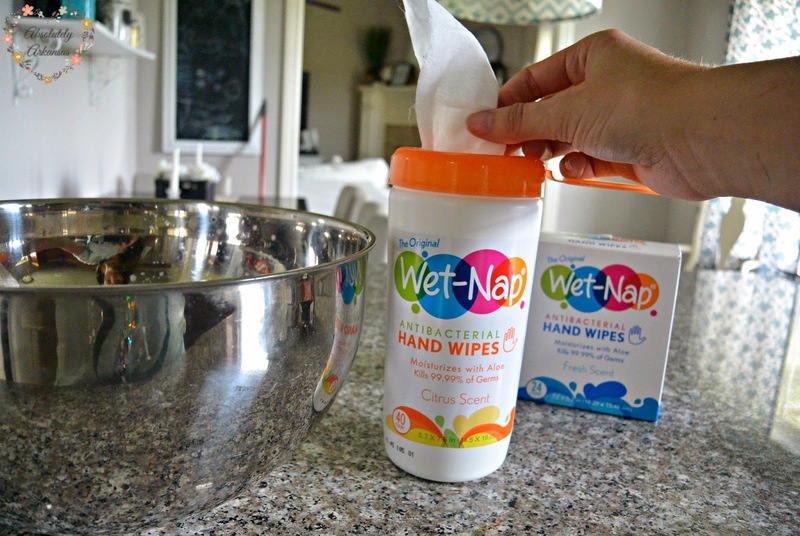 I love Wet-Nap products because they're so affordable, and great for quick wiping down the counters, but even better for cleaning fingers and faces! 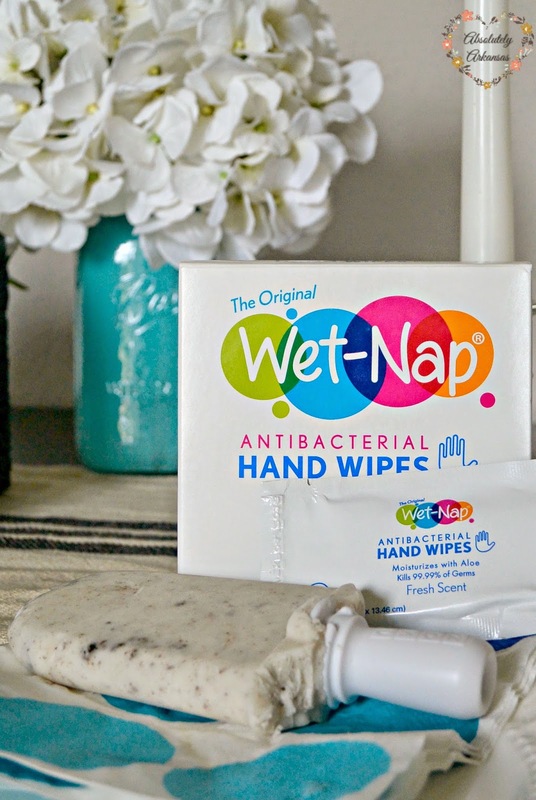 So many times Antibacterial can dry out your skin, but Wet-Nap is formulated with aloe to keep your summer tan moisturized! 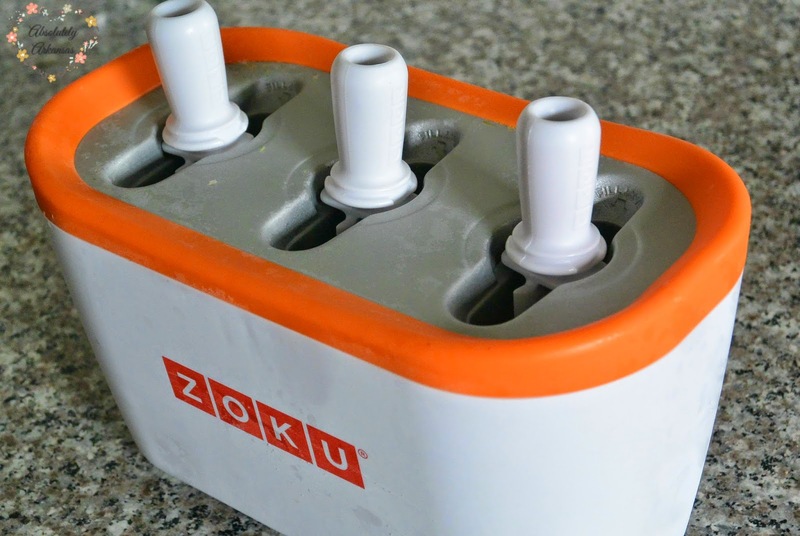 I broke out my frozen Zoku (if you don't have one of these, get one...pronto!) 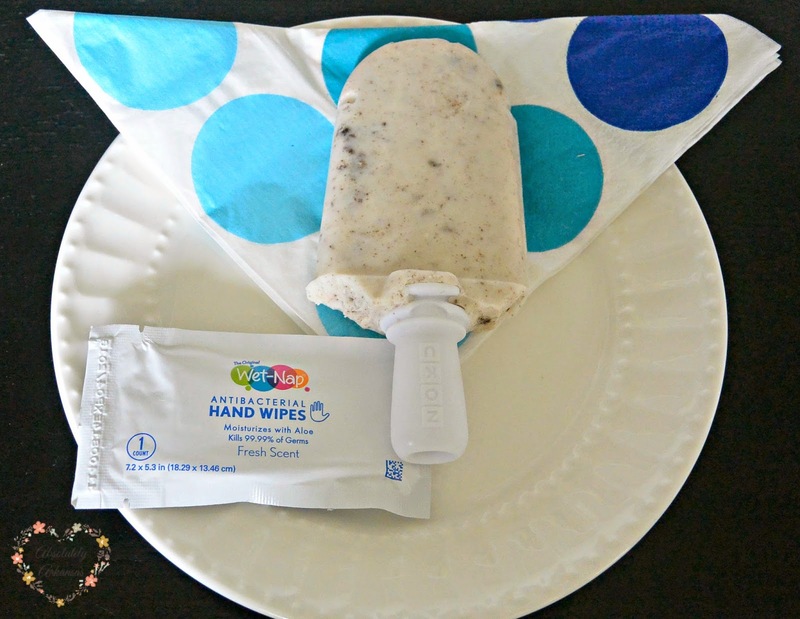 However, you can use any Popsicle mold you have on hand. Or Dixie cups! 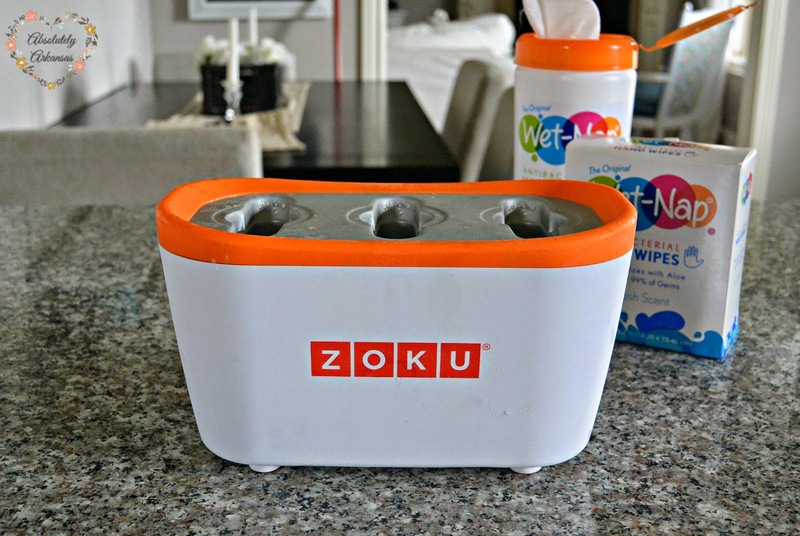 Zoku works best if you put your sticks in first, so...that's what I did! 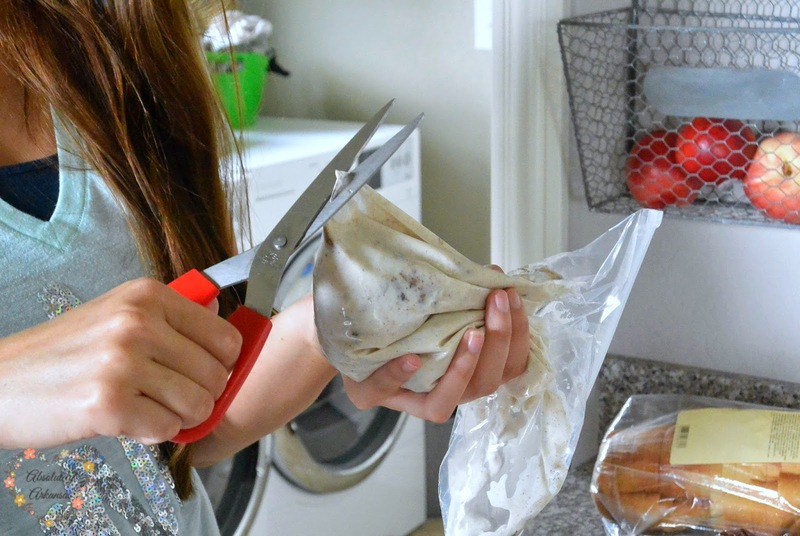 Transfer your pudding to a plastic bag, and snip the tip. 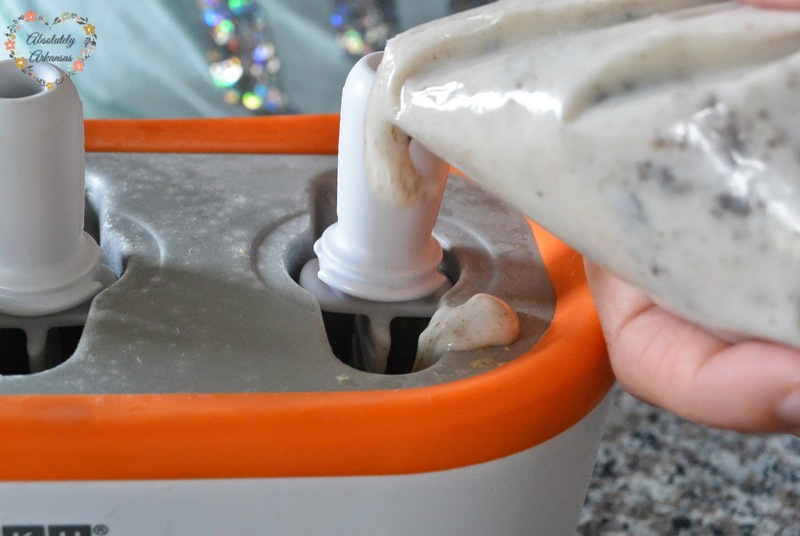 Zoku works SUPER fast...7 minutes and your pops are frozen! While the froze, I cleaned up the sticky pudding from my fingers and counter top. 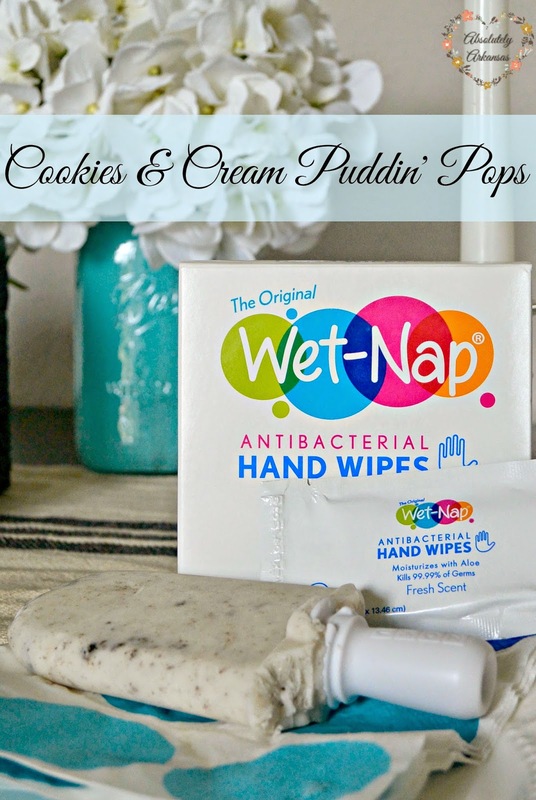 The citrus scented wipes smell so good! 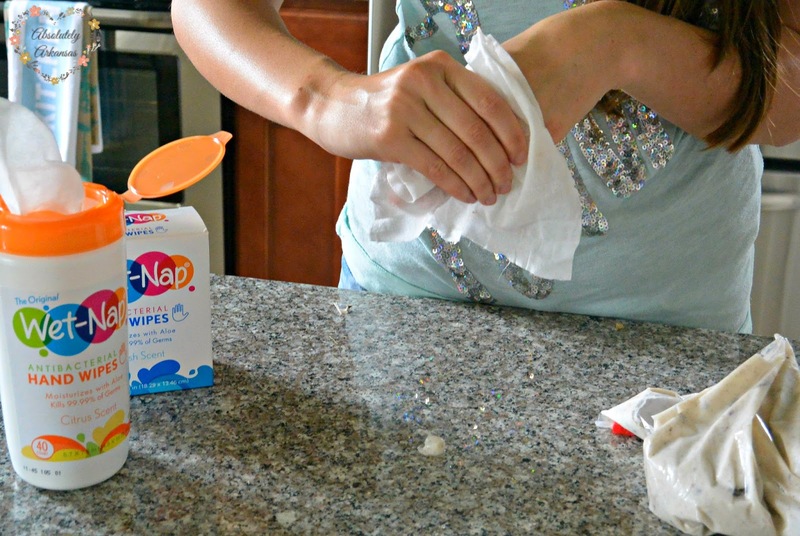 I love the single serve wipes! Perfect to serve to little ones. I also throw 'em in my lunch box every day for easy clean up. The chocolate didn't even make it to pictures without a taste test. SO GOOD! What's your favorite summertime dessert? Have you started preparing for Fall like I have? Let me know! Um, those look freaking DELICIOUS. And I think I need one of those popsicle makers in my life. I have so many popsicle ideas pinned to Pinterest...and no popsicle molds, haha.